Who does not like to relish a good dish? Some are really fussy about food but the foodies wouldn’t mind tasting any good dish. Culinary experts are found who dole out some salubrious fare. This has been done from centuries resulting in inheriting several dishes from the bygone days. Andhra Pradesh is known for its spicy fare and many of the dishes vegetarian and non-vegetarian are worth trying. 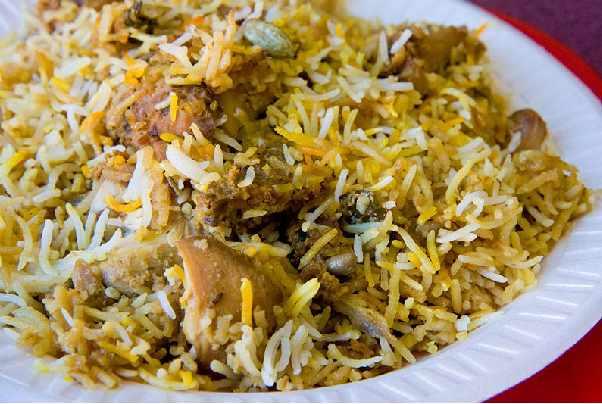 Hyderabadi biryani is prepared with ingredients like basmati rice, meat preferably goat, onions, curd, saffron and lemon. Garnished with fried onion, cucumber and coriander leaves the aroma of the cooked dish will entice you to taste it and once done it will leave you asking for more. You find this in the menu of several restaurants. Marinate the jackfruit in turmeric and salt and boil it. Fry the onions and spices, then add cashew bits and once roasted add the marinated jackfruit. Add garam masala and the dish is done. This is Panasa Puttu Koora. Served hot with rice in restaurants it will leave an unforgettable taste in your mouth. Chicken is cooked in different styles in different regions. Cook it in Andhra style and get to taste chicken in a new flavour. Prepare the gravy with coconut, gram masala, pepper, poppy seeds, coriander, cloves, and lemon. Add tender chicken and stew it and a magical dish is ready to be relished. Order this in restaurants with rice or rotis. 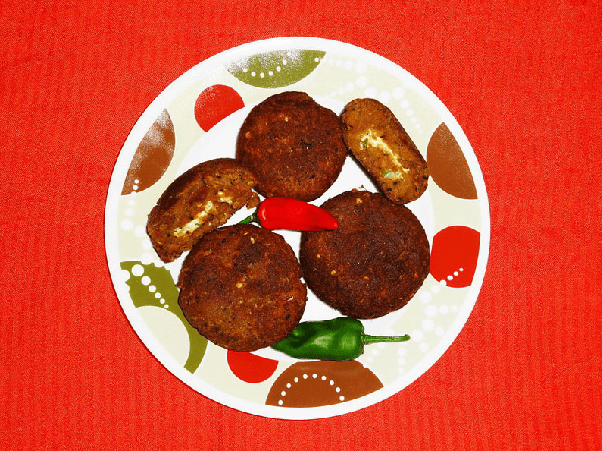 Lentil, minced meat and spices like chillies and pepper are mixed and fried after making patties of the mixture. It is a favourite street food and savoured as snacks. The restaurants to serve this tangy dish with chutney or sauce. This is many a time included in the menu of parties and events. Sweet dishes are equally relished like the spicy ones and sold across Andhra Pradesh restaurants. Soak dal and rice overnight and grind into a batter. Mash the boiled channa dal and mix with jiggery and dehydrate it. 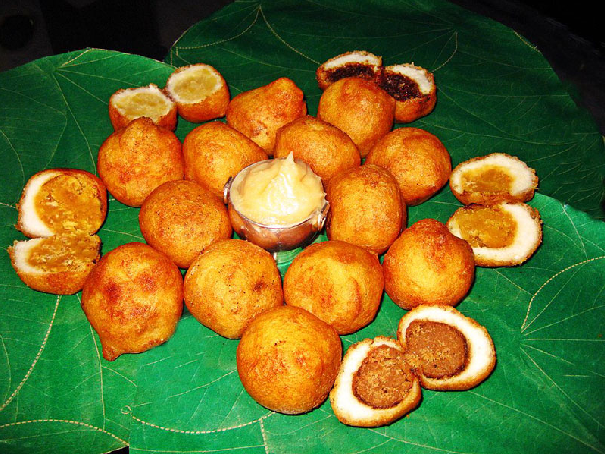 Make balls with and cover them with the rice batter and deep fry. Your dessert booleru is ready to be served. 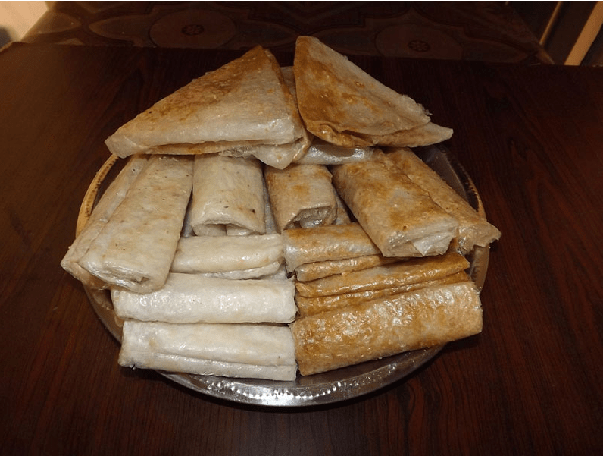 A breakfast dish Pesarattu is made in many homes and restaurants. Green gram is soaked overnight and then ground. 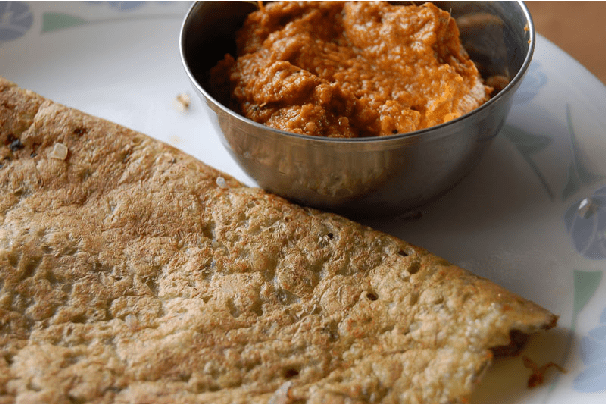 Add regular spices to the batter and make dosas as any other batter. Serve with coconut chutney and tomato chutney. Many food corners and eateries serve it from early morning. This healthy dish is liked by most people. Make tamarind sauce and toss the fish in it. Flavour this with regular spices. The gravy is ready. 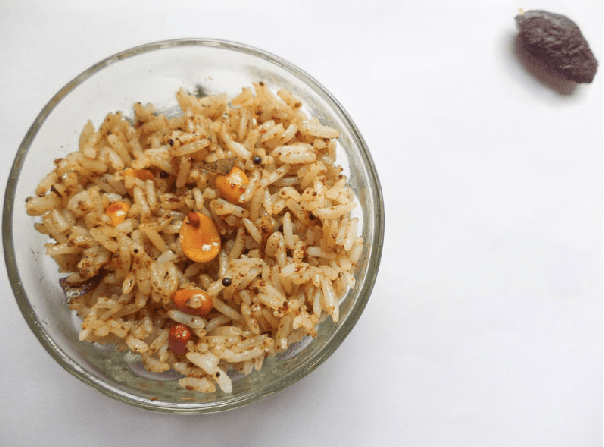 Chepa Pulusu is best relished with rice. Most of the restaurants that include Andhra cuisine are sure to add it to their menu. You can taste it in any such outlet or eatery and it is sure to ask for more. Make rice batter and dilute it. Dip a cloth in it and put it on a heated pot that is inverted. A film is made on the pot. Wrap it with jiggery or sugar and then coat with ghee. Savour this tasty Pootharekulu. Stuffing with items like chocolate and dry fruits different varieties of this dessert can be made too. This dish made with prawns. Andhra Royyala Yeppadu is a favourite of many and is frequently ordered in the food joints, eateries and restaurants. Peel the prawns and heat them in a pan adding the spices and curry leaves until the water in it has evaporated. Fry the onions and spices and then add the prawns. This flavoured dish is served with rice. This gongura mutton is an Andhra special and one of the spiciest dishes. 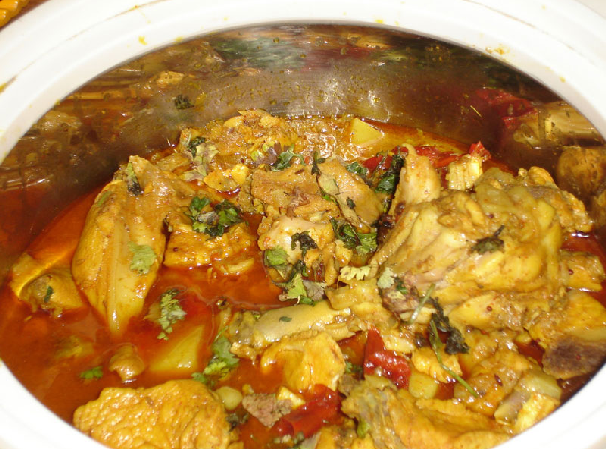 Garlic, ginger, and turmeric are added to the pot in which meat is being boiled. Remove it and place it in kenaf leaves and add chillies for flavour and fry it. It tastes best with rice. There may be not Andhra restaurant not serving this distinct dish. Cook rice as usual and then season it with curry leaves, chilies, turmeric and peanuts and tamarind paste. Pulihora is ready to be tasted and relished. This is simple in appearance and easy to make. At road side jaunts and eateries this is sold like hot cakes. Many of such dishes taste the same even after many years. A few would have been modified and we have the modern and better version of these even today. Rohit a traveller and blogger expresses his views on travel on this blog Trans India Travels on many places worth travelling. Everybody likes food me too a lots. I will also try these kind of food for sure . Thanks for giving such an amazing idea through the blog. thanks for sharing this one with is.